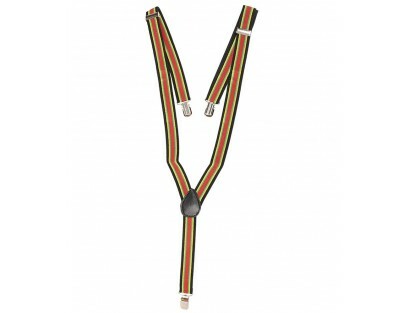 Featuring catchy and appealing design, it is sure to give an instant update to your overall appearance. 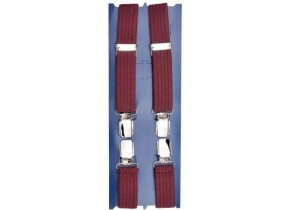 Whether its a black tie event or simply a business suit, the brand has suspenders to fit your every need. Feel free to wear it with any of your formal as well as casual attire courtesy its classic design. Just club it with casual trousers and look ravishing.